My first Drupal project was TruthUnity.net, which was launched in 2009 to host streaming audio from old cassette programs that had been produced in the 1980's. 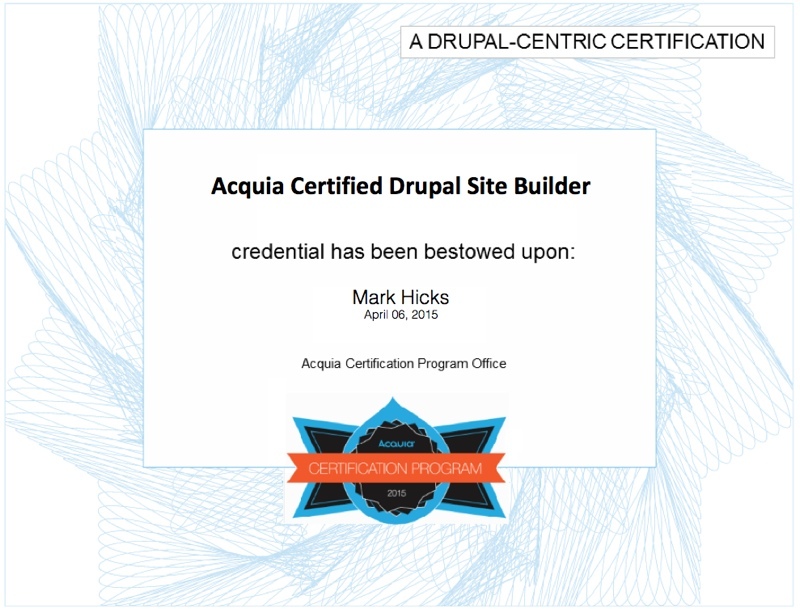 I have consistently enhanced and upgraded the site based on whatever new skills I've gained from my Drupal work and from whatever experience I've got about what works and what doesn't. By far the most important discovery I've made is that people will read text as long as it is hyperlinked to information they care about. Hyperlinking your site may be the best way to increase pageviews, average session duration and to reduce your bounce rate. This led to me writing the Hypernode module, which is able to cross-reference fifteen thousand Drupal nodes and generate nearly a half million links in about 20 minutes. CLICK HERE to read more about Hypernode. Does your website have nodes which should be referenced by the text of other nodes? Would your readers benefit from having "wiki-like" references in the text of your documents? If so, take a look at the hyperlinking page from the Book of Genesis. 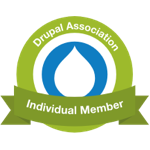 Call me if you would like this capability on your Drupal site.